Instead of just hoping your trees and shrubs stay healthy and grow properly, you need to seek out professional care. That’s where LawnLab's tree care service comes in. We have the experience and training to ensure these valuable plants stay alive and thrive for years to come. Some people think you just water trees occasionally, and that’s it. While watering certainly is important in caring for any tree, there’s more to it. To help with water retention, applying mulch around the base of the tree is a great idea. It also fights soil compaction and prevents weeds from cropping up. Believe it or not, trees need fertilizer. When it comes to tree fertilization, determining exactly what kind to use requires a knowledge of the tree, plus the soil composition is both a science and an art. While that’s beyond most people, our tree spraying experts can handle the task with ease. You’re in good hands with LawnLab. Our expert team can ensure your trees are pruned with care. Speaking of pest and diseases, we can help prevent and cure those frustrating problems. A healthy, well-cared-for shrub really adds something to an outdoor space. That being said, diseased or untrimmed shrubs do the exact opposite. Most property owners know little about what it takes to properly care for their shrubs. Pruning is necessary to maintain a good shape and size for your shrubs. With flowering varieties, the right kind of pruning can even encourage more flowering. Shrub fertilization is another necessary item. You need to work the soil around the shrubs before applying the fertilizer, plus use a fertilizer that’s optimal for the shrub and soil composition. LawnLab applies the same practice to your trees, shrubs, and ground covers as we do our lawn treatment programs. Our tree and shrub care is available throughout Dallas, Mesquite, Forney, and Rockwall TX. 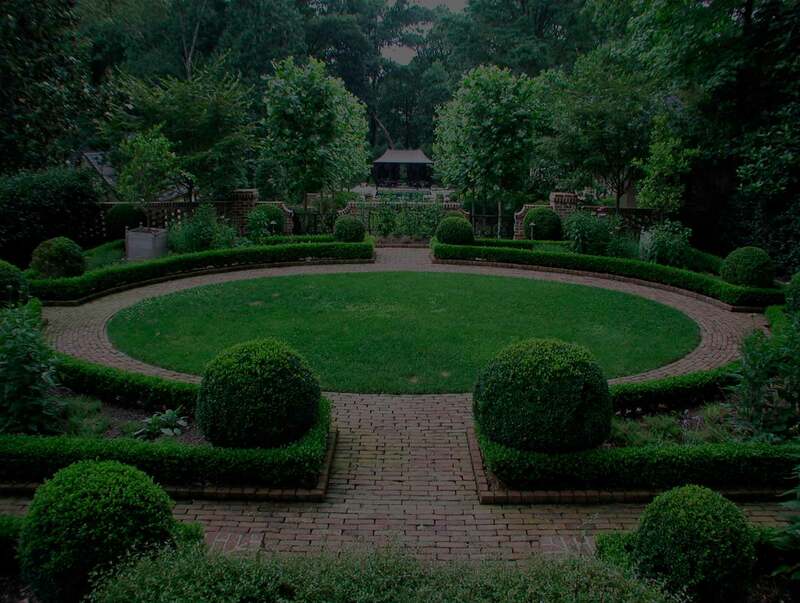 Whether it's deep root feeding or an extra measure of nutrients, an analysis of your yard will provide us the information necessary to create the exact balance of nutrients your shrubs, trees and other landscape design elements require to flourish. If your trees and shrubs aren't fulfilling their landscaping purpose call us today or Click Here to schedule your complimentary analysis now! Promotes richer color and growth and helps plants recover from winter dormancy. This treatment contributes to the health and life of the landscape. Insect and disease control reduces the disease impact and the early season pest damage for the trees and shrubs. It targets insects such as cankerworms, aphids, whiteflies, webworms, powdery mildew and other typical funguses that incur here in Dallas, Forney, Mesquite, Rockwall and other North Texas areas. Insect and disease control treatments are most effective in the later stages of spring-time where insect and disease infestation is prevalent. Helps with maturing foliage of trees and shrubs and become firmly established before the heat stress of summer. Additional target pests include tent caterpillars, spider mites, and elm leaf beetles. Insect and disease control. This is ongoing pest controls for insects that mature during the hottest part of the summer. There is also ongoing disease controls, as needed, dictated by the weather conditions. Insect and disease control that helps the trees and shrubs recover from any infestations of the hot summer and this prepares and protects the trees and shrubs from any fall-feeding insects. Inspection and treatment for any existing or forecasted plant diseases. We apply a foliar application of horticulture oil to your trees and shrubs while plants are dormant, this will prevent spring infestations over the winter. This application is very beneficial in controlling scale. Our expert team can handle the pruning and fertilization of your shrubs. We can also teach you how to properly water and care for them day after day, resulting in a yard you can be proud of.